Super can be a tax-effective way to save for the lifestyle you want after you stop working. Super is taxed by the Government. But tax rates on super are often a lot lower than regular tax on income and normal investment earnings—usually around 15% while your benefit is in the ‘accumulation phase*’, and you pay no tax on investment earnings if you are taking your super benefit as a pension. *The ‘accumulation phase’ is the time that you are building up your superannuation balance through contributions and investment earnings. It lasts from when you first start earning super, until you either move to a retirement income stream or withdraw your savings as a lump sum. The benefits you receive from a fund can be taxed. If your employer offers it, salary sacrifice is generally an easy way to boost your super and take advantage of tax concessions. Salary sacrifice arrangements can be set up with your payroll team, so that money is paid into your super from your before-tax pay. You will generally only pay 15% tax on the money you salary-sacrifice into super—this money would be taxed at your full marginal tax rate if it was paid to you as after-tax earnings. This typically makes salary sacrificing into super a tax-effective way to save for your future. However, it is important to remember the concessional contribution cap when commencing salary sacrifice to make sure this strategy is appropriate for you. Voluntary contributions you put into super from your after-tax earnings are not taxed, as long as you don’t exceed your contribution cap. Generally speaking, you also don’t pay tax on super you transfer or consolidate from one fund to another. If you roll out untaxed elements you will be taxed. Putting extra money towards your super can make a significant difference to your final balance. But, it’s important to remember there are caps on how much you can contribute each financial year. If you go over your cap, you may have to pay extra tax. 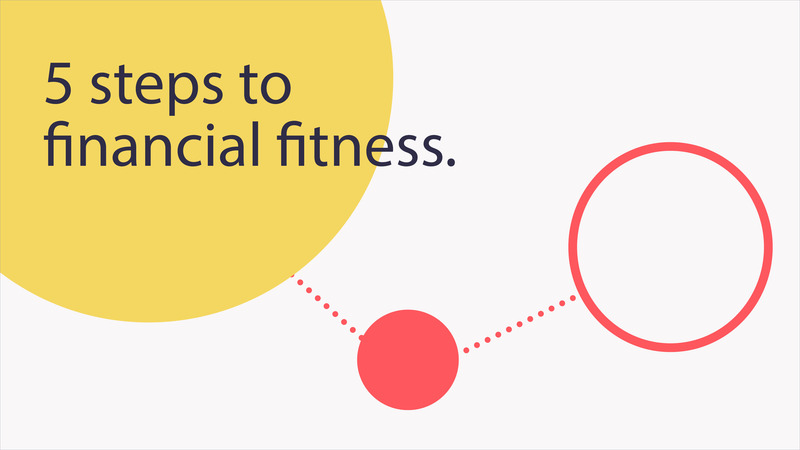 What can you do to improve your financial fitness? There are some simple things you can do now to help get your super on track to be the best it can be. Having your super in one account could mean less paperwork and reduced fees, which can equate to more savings in the long run. Whatever your situation, our financial planners can help you lay out step-by-step path to help get where you want to be. Little things can make a big impact. Topping up your super is easy, and can make a significant difference to your final balance. Investment earnings can turn into real growth for your super, and we are globally recognised for excellence and innovation in investment. Here are a few online tools that can help you get a better idea of your financial position. Thanks to the power of compounding, super can be wealth building! As each year goes by, any earnings that your super makes is reinvested—essentially giving you the potential to earn investment returns on investment returns. Like any other investment, super is subject to the risk of investment loss. Find out more in our 'Super 101' video. It’s time to take control of your future, will you act now? Or react later?